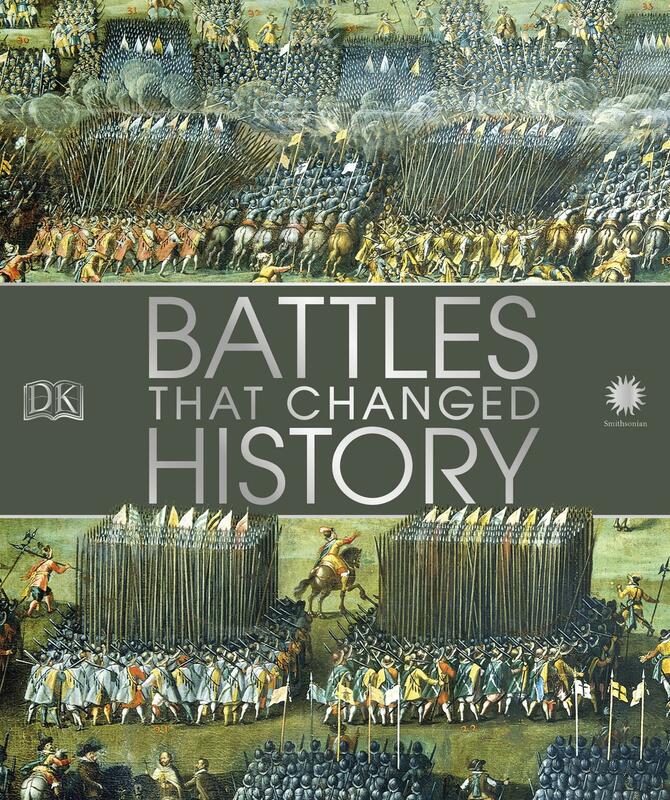 This illustrated guide to history’s most famous battles explores military history from ancient battles to the American Civil War, World War I, World War II, the Cold War, and beyond. Featuring stunning illustrations and in-depth analysis, this military history book uses maps, paintings, and photographs to reveal the stories behind more than 90 of the most important battles ever to take place. From medieval battles and great naval battles to the era of high-tech air battles, key wars and campaigns are analyzed in detail–the weapons, the soldiers, the military strategy, and the fateful decisions that led to glorious victories and crushing defeats. Famous military leaders are profiled, including Alexander the Great, Joan of Arc, Napoleon, Rommel, and others, and crucial arms, armor, and equipment are explained.